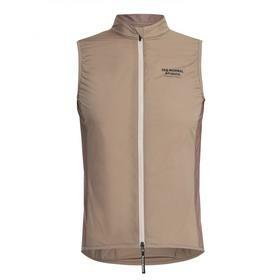 Whether it's a colder morning start, a long descent, or simply a "just in case" backup for changeable weather, a good quality, lightweight windproof jacket or gilet is an essential part of your cycling wardrobe for much of the year. 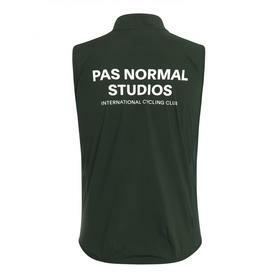 Pas Normal Studios have updated their Stow Away program for 2019. Ultra-compact packable jackets and gilets - small enough to easily stow in a jersey back pocket when not required and so light you'll forget they're there until you need them. 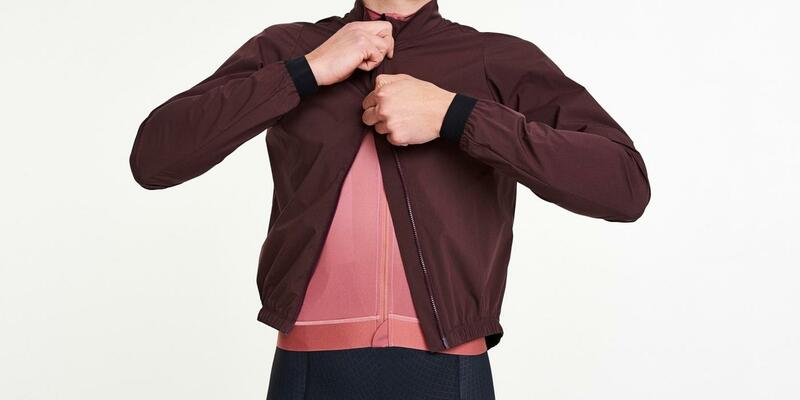 Made from a DWR (Durable Water Repellent) treated fabric the Stow Away will provide some protection against rain showers, but where it excels is as a windproof - reducing wind chill and keeping you comfortable without risk of overheating. 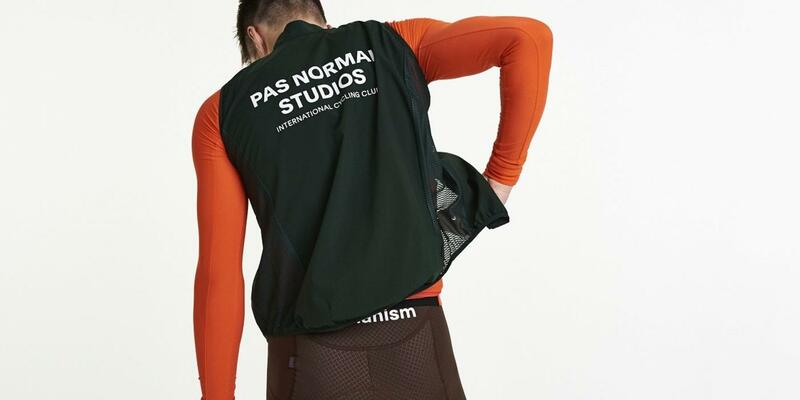 Now cut with a shorter front, whilst retaining the longer drop back and silicone gripper, they fit even better when in a riding position and are designed as unisex garments.